We are fully qualified advanced aesthetic practitioners and offer a wide range of aesthetic treatments In Liverpool, at competitive prices. 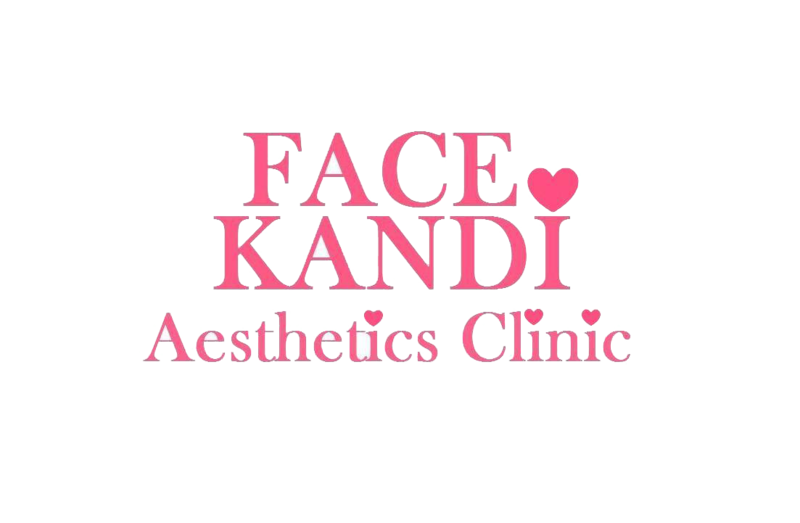 We promote a youthful natural look and take great satisfaction in helping our clients start a new journey towards a new found confidence. Booking an appointment is simple. Simply select a service and then choose a date.